A semi-autobiographical booklet of illustrated gratitudes and big small pleasures. Created as part of The 100 Day Project, to celebrate and pay attention to the whimsy in everyday ordinary small things. 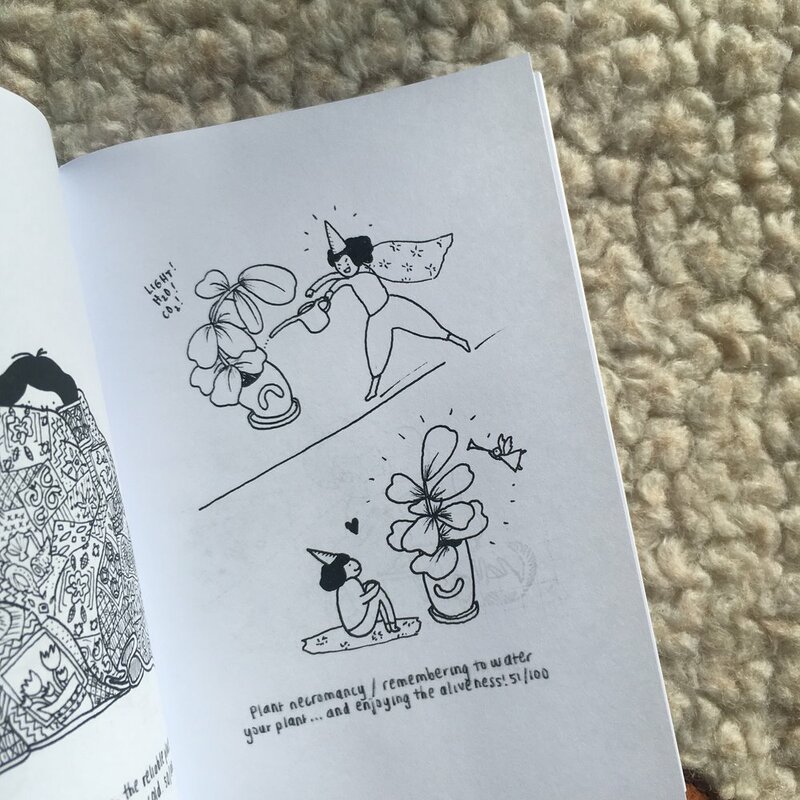 This zine was created to make me and you happy through the act of noticing. Enclosed: a selection of 52 of my most pleasurable small pleasures, each captured in a simple illustration + caption. You can also wander over to the instagram gallery of @dangerlam to see all #100daysofsmallpleasures. Cover: 220gsm Conqueror Laid Pearl. 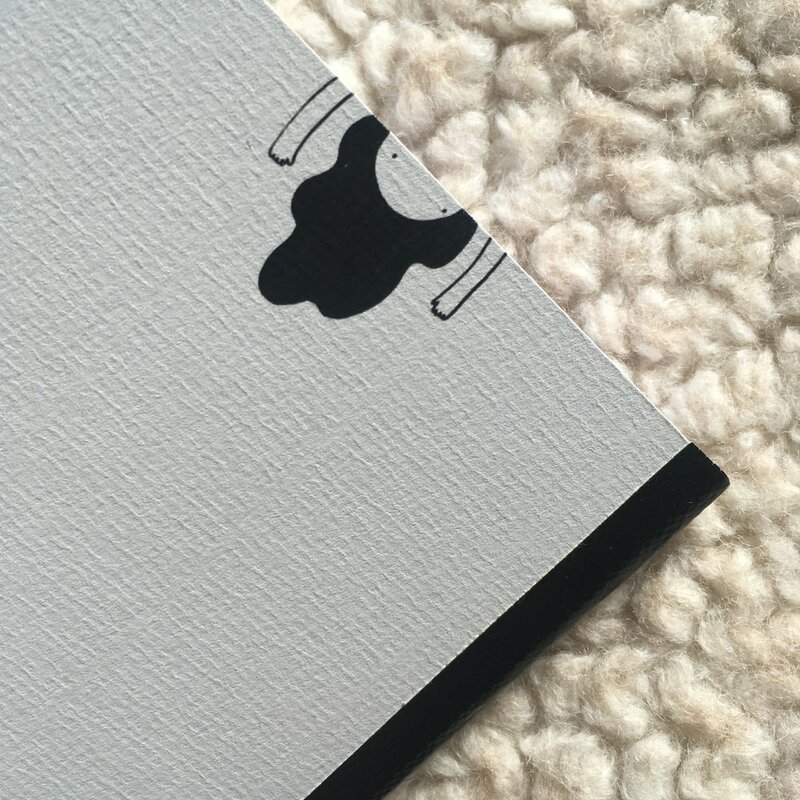 Printed in black ink throughout. First edition of 250 copies.